Impressive. Enthusiastic. Unexpected. 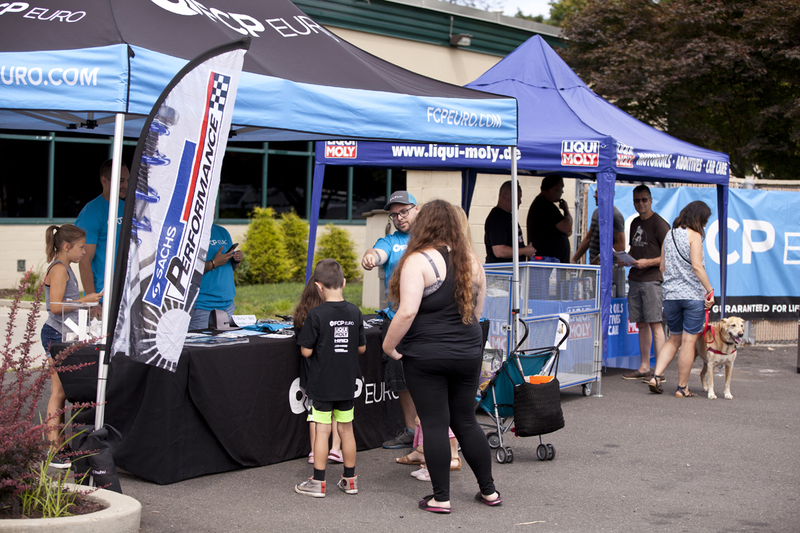 Just a few words that only begin to describe today’s turnout at FCP Euro’s July Cars and Coffee. With the parking lot completely full by 9:30am, enthusiasts young & old came out on a gorgeous July morning to admire an incredible array of BMW, Audi, VW, Mercedes, Porsche, Volvo and other European makes; as well as a nice selection of JDM and American eye candy to satisfy all tastes. 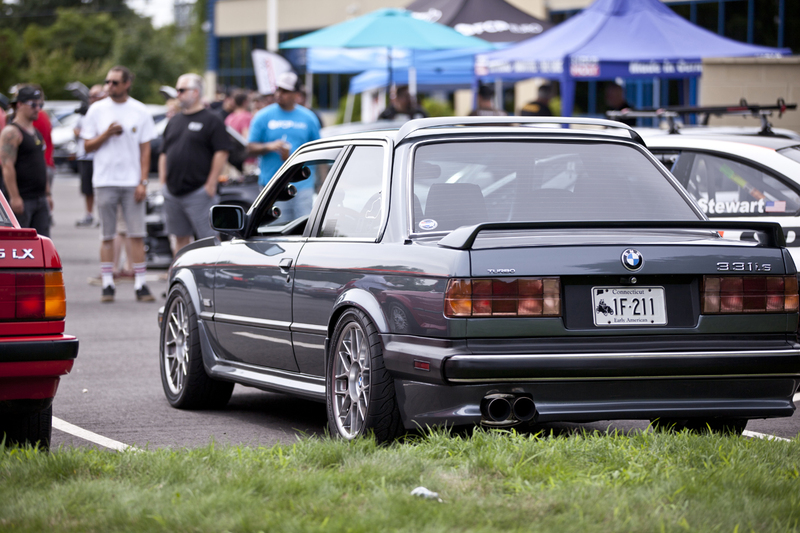 As a special treat, FCP Euro partnered with NE30, a New England area BMW E30 group, to bring out a fantastic collection of BMW’s 2nd generation masterpiece from all over Connecticut, Massachusetts, and New York. Of course, we had to bust out the FCP Euro E30 to join in on the fun. Hundreds gathered to admire, photograph, and discuss our favorite rides, while sipping on some cold brewed Boston Brew Company coffee. There was also a nice show of support for the furry friends with some generous donations of pet food for the Ansonia Animal Shelter. Next event… Cars and Canines??? Please enjoy these photos from today’s event.